Exclusive: SUMMER OF SLUDGE COMPILATION! 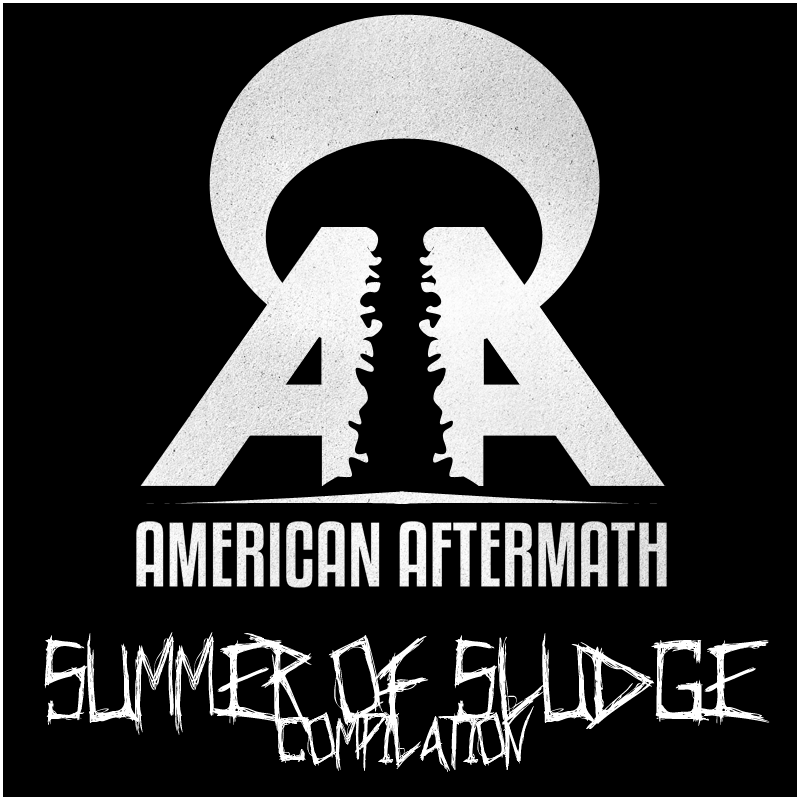 We here at American Aftermath are pleased to bring you a compilation titled Summer of Sludge. What is this compilation all about? Well, if you can’t tell by the name, it is a compilation filled with unsigned or relatively unknown sludge metal bands from all over the world. I personally got ahold of these bands to inquire them being a part of this in an effort to expand their music to fans who, otherwise, might not have found them. They are all amazing band with loads of talent. In this compilation you will find 10 tracks, totaling an hour of juicy, thick sludge. After the jump you can view the track list and download the album! 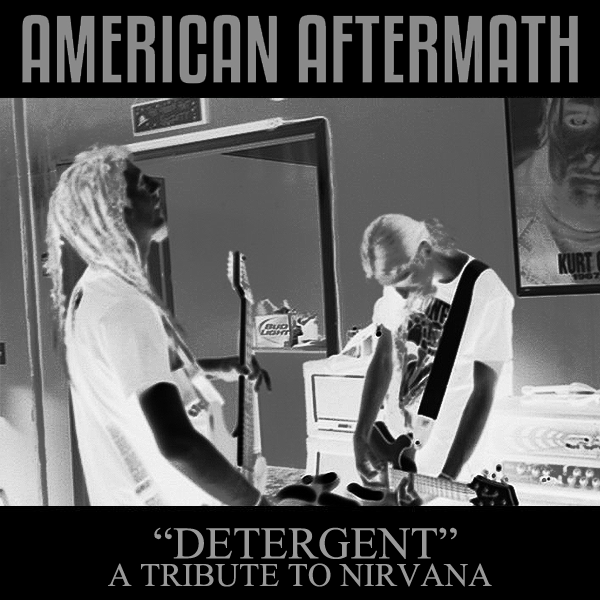 Also, keep your eyes peeled because it’s a Two-For-Tuesday here at American Aftermath! 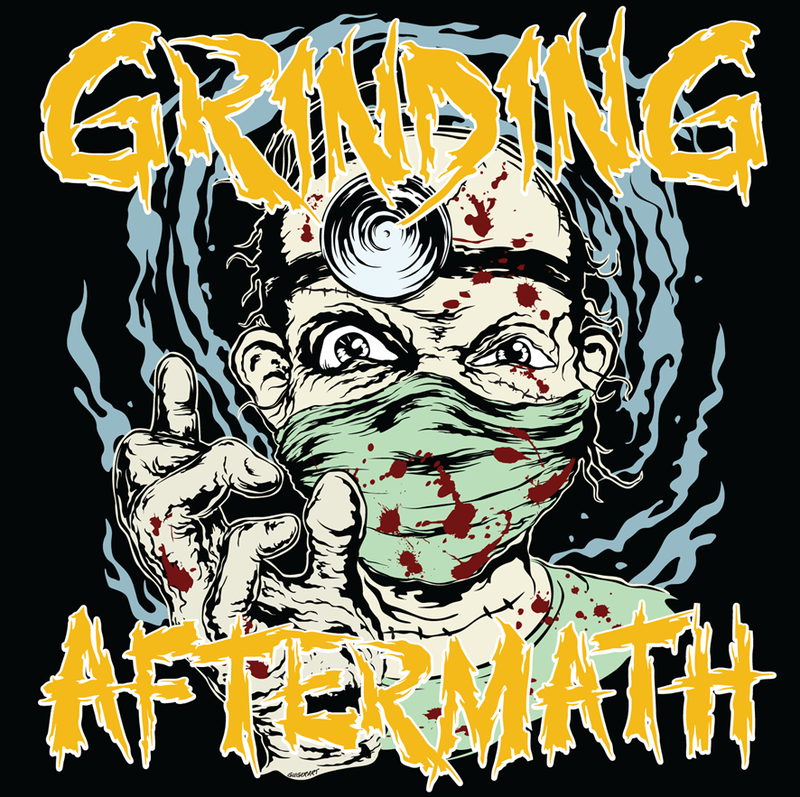 We will be releasing a killer grindcore compilation very soon! Great collection of bands here, I enjoyed all the songs! Though it’d be a more bona fide compilation if you got the songs in the same bitrate from all the bands.